Donald D. Chiu, O.M.D. 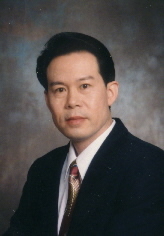 is a Doctor of Oriental Medicine, also a licensed acupuncturist, specialist in Traditional Chinese Orthopedics, 5th generation Chinese Herbal Medicine Pratitioner and the founder of Chiu's Acupuncture and Chinese Herbal Medicine Clinic. 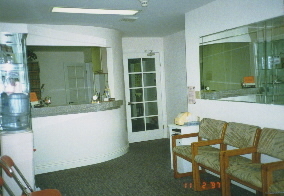 He has practiced Chinese Herbal Medicine and Acupuncture since 1968. Donald D. Chiu, O.M.D. is recognized for his diagnostic skills and his effective use of acupuncture and herbal medicine to treat various diseases and conditions. Extended education in Research Program for Differential Herbs in Guang Zhou University of Traditional Chinese Medicine. Co-author of "Encyclopedia Of Chinese Medicine"